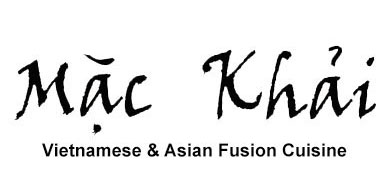 Online ordering menu for Mac Khai Restaurant. From our authentic Vietnamese classics to Chinese favorites, we take pride in our dishes--made with fresh ingredients from local producers and without MSG. We are a small, family-run business that places our customers' happiness as its top priority. —————————————————————Find us at 7th & Franklin in Downtown Oakland's Chinatown, less than a mile from Laney College & Lake Merritt. Order Online for delivery or carry-out today!